InRedox offers free-standing Anodic Aluminum Oxide wafers (also known as AAO nanotemplates) with integrated metal contacts for templated electrodeposition of uniform arrays of nanowires, nanorods, nanotubes and nanodots. 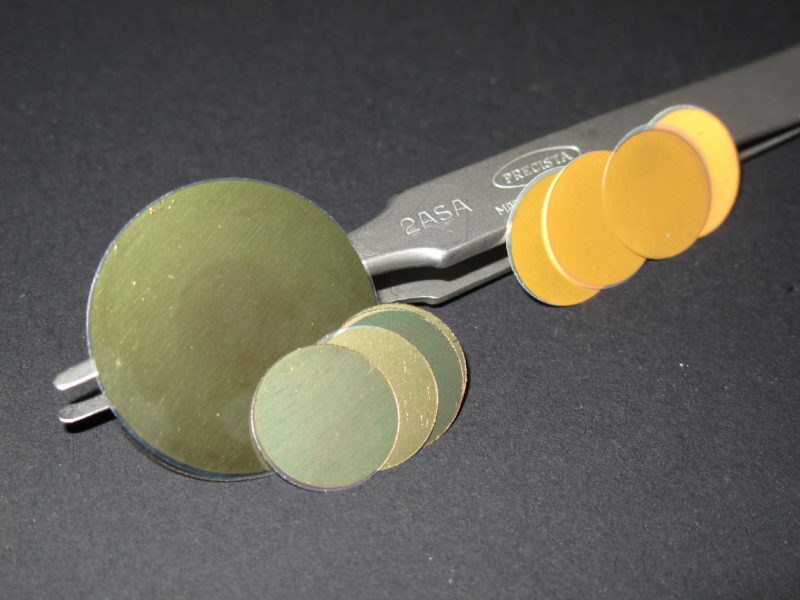 These are typically used with AAO wafer holders that are designed for electrochemical deposition of materials inside the pores. * Custom specifications within these ranges are available upon request. 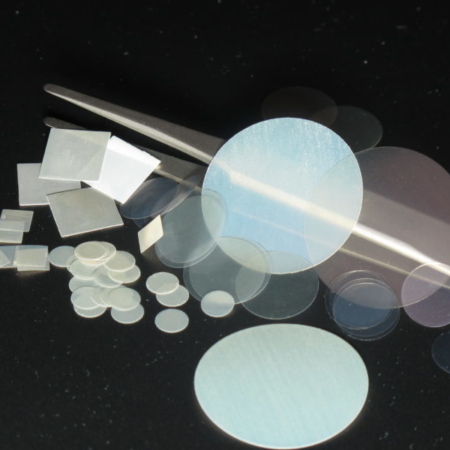 Visit AAO wafers product page to review the full range of available specifications and contact us with your requirements. *** Volume discounts are available on orders over $750. Contact us for to request a formal quotation.